Charter Health Center started as Charter College of Health and Massage Therapy. It was founded in 2003 by Dr. Wendell Whitman when he saw the value of massage and saw a need in the community for this type of education. Charter College saw many graduates go on to successful, rewarding careers in massage therapy. 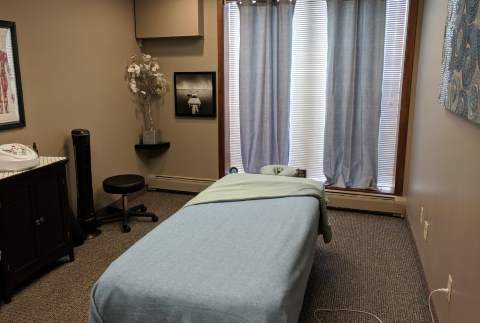 Throughout the years the school was open, many hours of student and professional massage were performed. 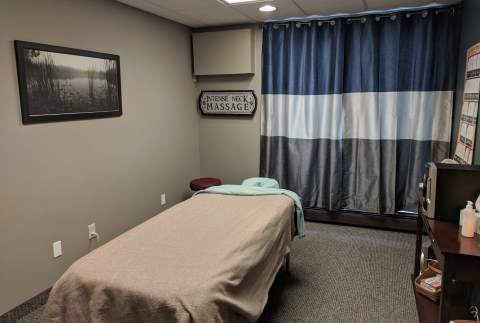 In 2013, Charter College graduated its last class of students, and became strictly Charter Health Center focused on providing professional massage and spa services to the Warsaw, Indiana area.